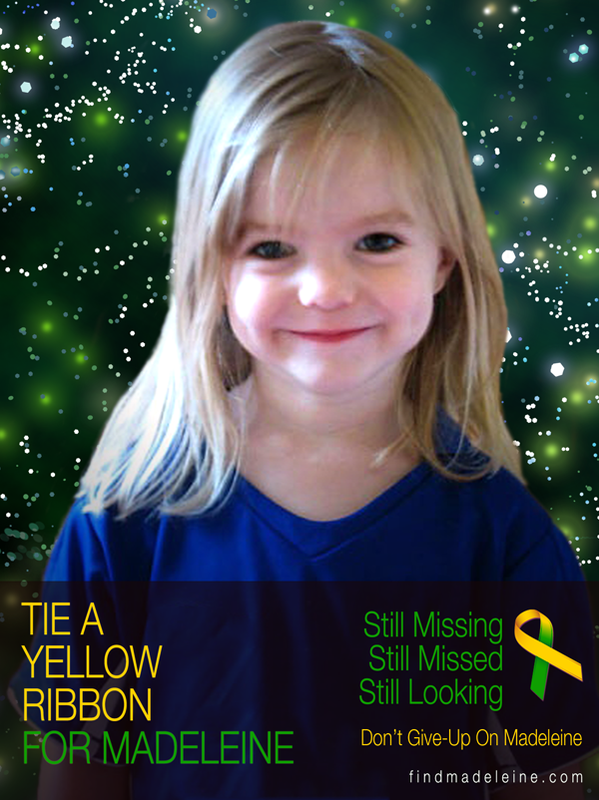 Circumstances: Taylor was last seen on May 12, 2010. 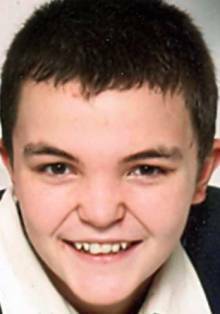 I have been asked to look at Tarot for this young lad who disappeared in 2010 at age 16. These are the brief details I have the moment. Tarot is not 100 per cent accurate but often can throw glimpses on a situation which can be of use at times. Tarot also picks up influences past present and future. Please go to other factual sources for other information. This is a very brief over view of what Tarot gives to me. The first card rather surprised me as it is a lovely friendly card and not what you would expect to receive as a first offering. However, tarot is past present and future and somewhere this card must reflect as to what has occurred. When I see this card I see happiness, sunshine, travel and family matters. Its also a card of freedom and breaking free of constraints so it looks like a very adventurous card to me and suggests that Taylor was 'doing his own thing'. The card previous is the Moon at number 18 which has some kind of illusion and even some kind of deception on it which could reflect a couple of ways. Firstly it is connected to the 9 which is often thought of as the HERMIT card and makes me feel that someone has planned to go off and do something on their own without really consulting anyone at home, secondly, it could be that something at home caused Taylor to decide to go off. The Hermit card is often someone who goes to see someone else and it might be a family member or someone that they might talk to about something. Of course this is writing totally blind but the Hermit is a card that can be 'off the beaten track' and might suggest either someone he has not seen for a while or that there is someone older here that Taylor has a link with in some way. The Hermit talks about isolation and taking time out often in rustic conditions. A hill and landscape are often part of the scenery but can also mean wanting to consider a few matters on your own. There might be some reference to Christmas on this card though it is not always the case. Camping/caravans, motor homes, somewhere perhaps isolated rustic if a place, sometimes apartments or places that are high up, hills and mountains can be part of this. The moon has a lot of water in it which can be an emotional card therefore can suggest something happening at home or indeed it can even represent drugs or disorientation. These are all considerations . However, on the first glance it looked to me like he took off to go somewhere on his own? That does not make me right of course. The Sun does not really have a distinct direction on it but has been connected to the East but hopefully another card might give me more on that. I am getting something about his mother or someones mother here. Did he lose a relative at some stage or miss someone? In this sun card I just seem to see links to family and friends and some form of travel and a sense of hope and happiness that is why I wondered if he was setting off to see someone or be with people who he considered close to him? perhaps a kind of trip? OR Journey/travel. The Judgement card at number 20 has more than one thing to offer, firstly it seems to represent some situation/matter from the past but also there may be health issues on this card also because of the red cross that sits on it. I just feel as though some major decision has been made here that seperates the past from the future and releasing unwanted ties. Asking where Taylor might be the above card gives me North for at least a month. Whether this still applies I am not sure but it is clear that pentacles are always cards for North movement. Here is landscape and an 'arch' and what appears to be possible connections to a 'gate'. This card seems to show the 'world as someones oyster' so I am getting 'out there to the North' on this particular card. I also seem to have work issues here that are being weighed up as well as family issues so it seems to me that someone is considering both of these things. Finances and work and maybe 'how to get by'. I think there could be buildings near water or stream in the vincinity and perhaps a riverbank. I have not looked at a map as yet but will try to do so. However North is what I have? Im also seeing some kind of 'opportunity' to make money in this card so I will mention that for what it is worth. There is a deceptive element on this reading within the Moon so I also have to push that forward also as it may have some bearing in the future. The King of cups can be a father figure but also represent water. The number 14 is on this card and seems to link to when Taylor might be found. There is drunkeness/drugs and other undesirable mentions on this card but in principle it suggests being found with the number 14 being of use. The King of Cups is often a WEST card as all cups are West by right but this card is reversed and always causes me great problems when reversed. I often look either South and North West when this occurs but principally West is what I have. This could be in the name of a road/route as could the number 14. It seems to me that this card shows this boy 'away from home' because it is impossible to live there or with people for whatever reason. It seems the love could be there but the will is not so we have to look at that 10 reversed as well and consider that he could be some distance from home and perhaps near a water mark or place where Water is in the name. I never like the King of Cups reversed personally speaking because it can represent someone who is really awful as a character or it can represent the other things I have suggested. However, he could have been in the company of someone older and it could be a male - but these are the only details I have for finding him. I will look at this again though as it is a very brief reading. I cannot guarantee the details I have been given from Tarot, sometimes they can be 'jumbled' but still specify certain elements. I am a little concerned about the deceptive elements in these cards because there is some indication of a couple who may be less then sensitive. I hope that some news comes forward in time.